This week is all about gift guides! Black Friday is upon us - and if you're like me, you're just starting to make you list. 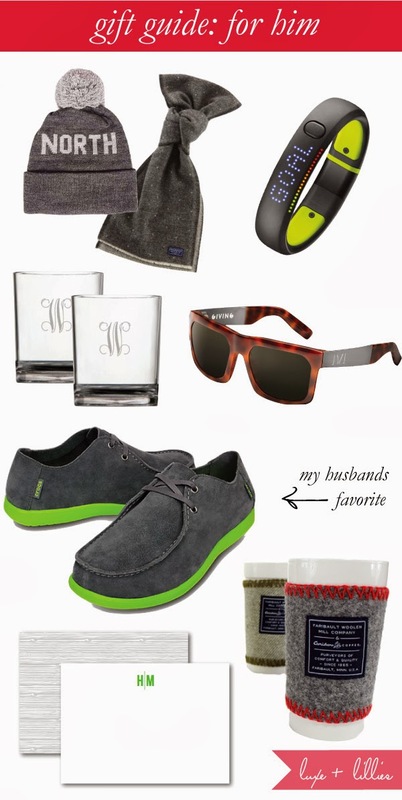 I'm kicking things off with a list for the all important men in our lives and recruited my husband to give this list the final stamp of approval, so hopefully the men in your life will enjoy these gifts, too!